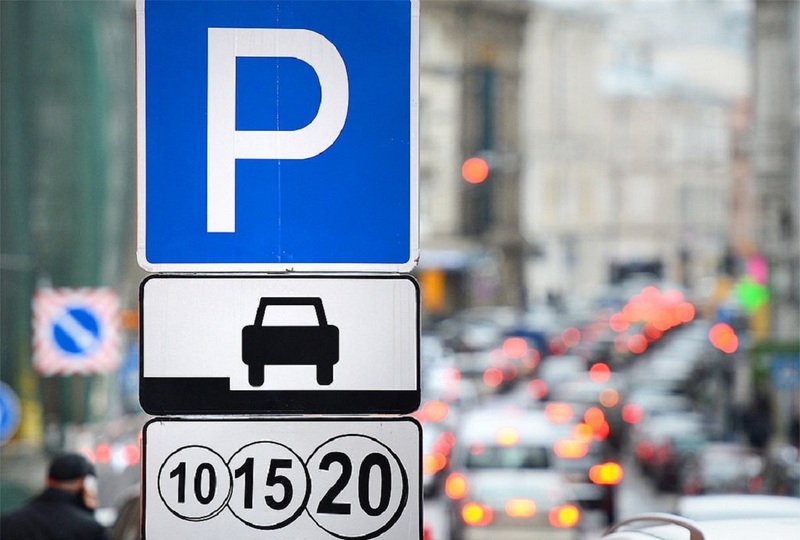 Monthly and annual subscriptions for unlimited use of Moscow paid parking spaces have risen in price by more than 50%. 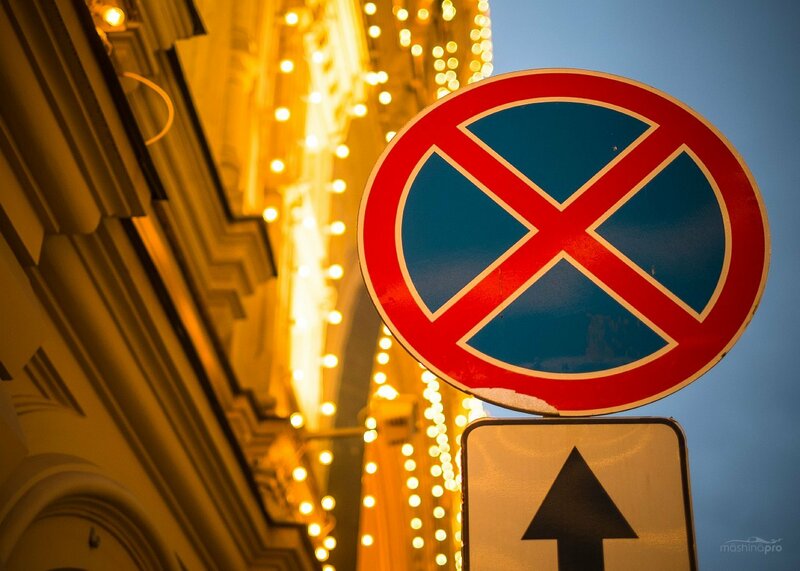 Thus, monthly subscription that allows you to use the parking in the city center, except the Moscow City Business district, will now cost 25,000 rubles (€348.29) and the annual subscription – 250,000 rubles (€3,482.86). Previously, monthly subscription has costed 16,000 rubles (€222.90), and the annual – about 160,000 rubles (€2,229.03). The cost of other unlimited subscriptions has not changed: prices for monthly and annual subscription for parking between Boulevard Ring and the Third Ring Road are 12,000 (€167.18) and 120,000 rubles (€1,671.77) respectively, and between the Third Ring Road and the Garden Ring – 8,000 (€111.45) and 80,000 rubles (€1,114.52). Moreover, from August 10, differential rates will operate within the Garden Ring. The first hour of parking will cost 80 rubles (€1.11), the second and subsequent hours – 130 rubles (€1.81). 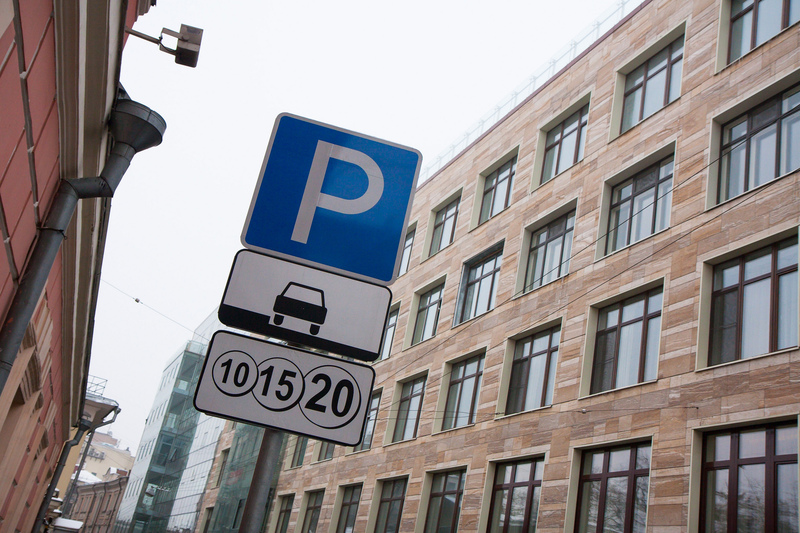 In addition, progressive parking rate in the Moscow City Business District has also changed. Parking there will cost 80 rubles (€1.11) per the first hour and 130 rubles (€1.81) – per the subsequent hours (previously the rate increased fron the third parking hour).